This property offers 5 large double bedrooms, two contemporary fully tiled fitted bathrooms, separate dining kitchen fitted in the lower ground floor and a lovely lounge with leather sofas and a flat screen TV included! 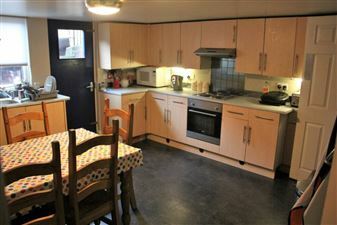 Option to take as a 3, 4 or 5 bed and all with HALF SUMMER RENT! Fantastic property with a spacious dining kitchen with large fridge and large freezer, fitted appliances and dining table. There is a separate lounge complete with leather sofas and flatscreen TV. All bedrooms are good sized doubles. There are 2 fully tiled stylish bathrooms with bath and shower. 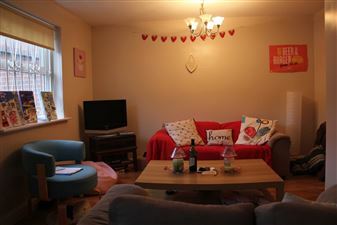 Lovely through terrace house located very close to Becketts Park campus. 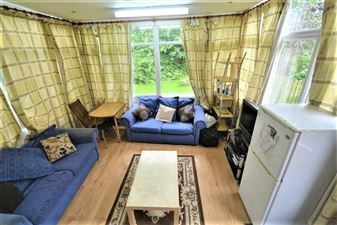 The property offers 5 double beds, a high quality white gloss fully fitted kitchen, a spacious separate lounge with laminate flooring and leather sofas and two lovely bathrooms. 5 Bedroom Semi-detatched house with driveway just off of Otley Road giving easy access to Headingley and Hyde Park. This property has a homely feel throughout and extended sun room downstairs along with modern high spec bathroom with bath and shower! 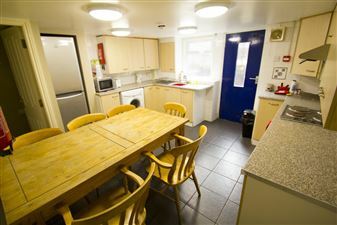 This property is now eligible for HALF SUMMER RENT for the 2019/2020 academic year! . 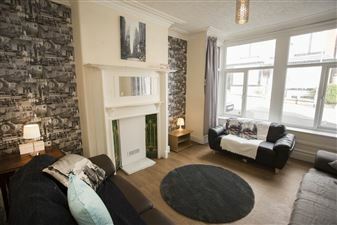 Fantastic five bedroom property right smack bang in the centre of Headingley. With superb modern furnishings, fully fitted kitchen and large double bedrooms. This one is Shaw to be a hit! 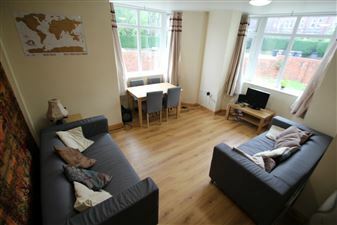 5 Bedroom ALL INCLUSIVE property located right in the centre of Hyde Park. 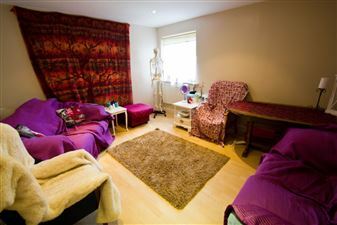 Fully furnished with 5 evenly sized double bedrooms, 2 bathrooms and a modern kitchen with adjoining cosy lounge area. Well worth a view! Tucked away behind the Sainsbury s on Brudenell Road. 5 bedroom property in a superb location, just behind the Sainsbury s on Brudenell Road. With easy walking distance to both University and City campus. Fully furnished rooms, modern kitchen and 2 bathrooms. Well worth a look!